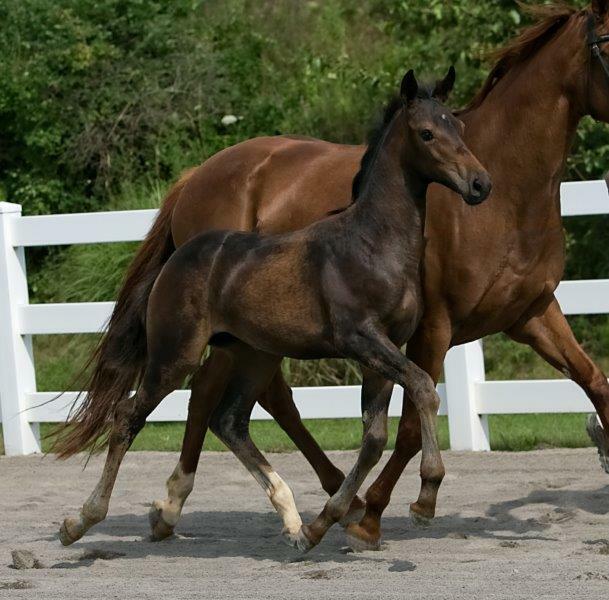 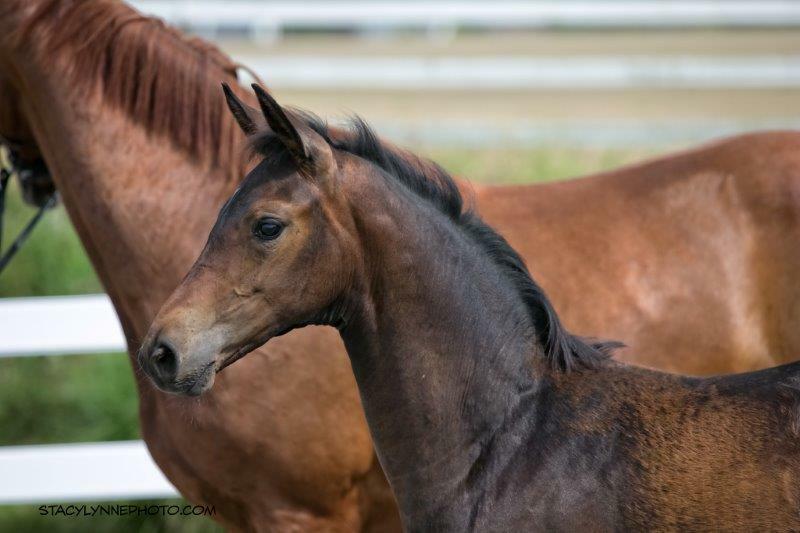 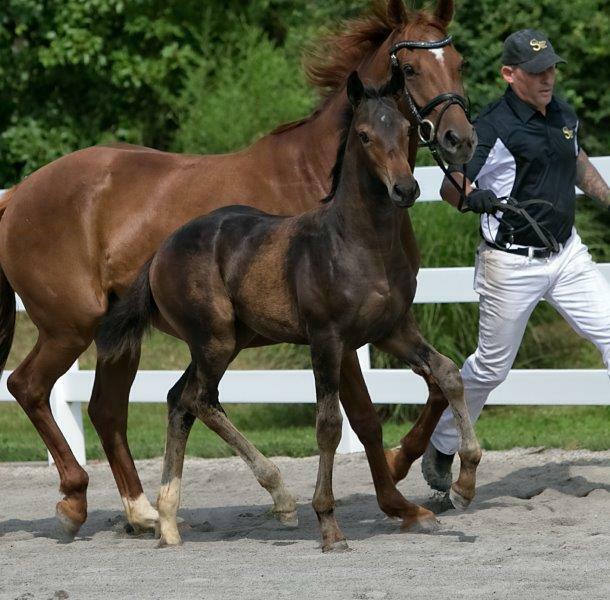 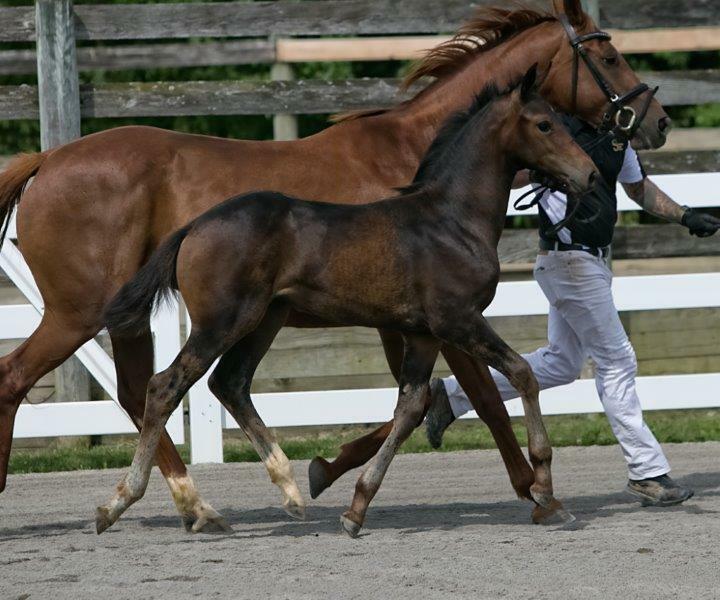 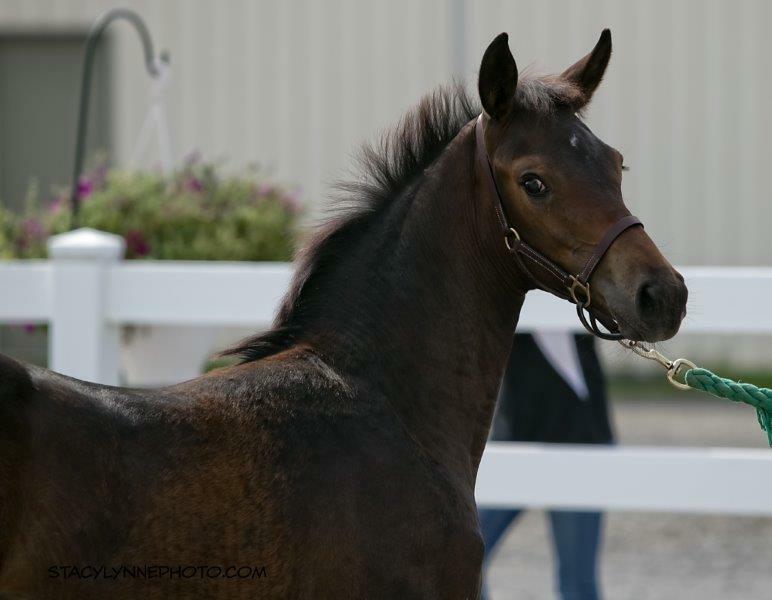 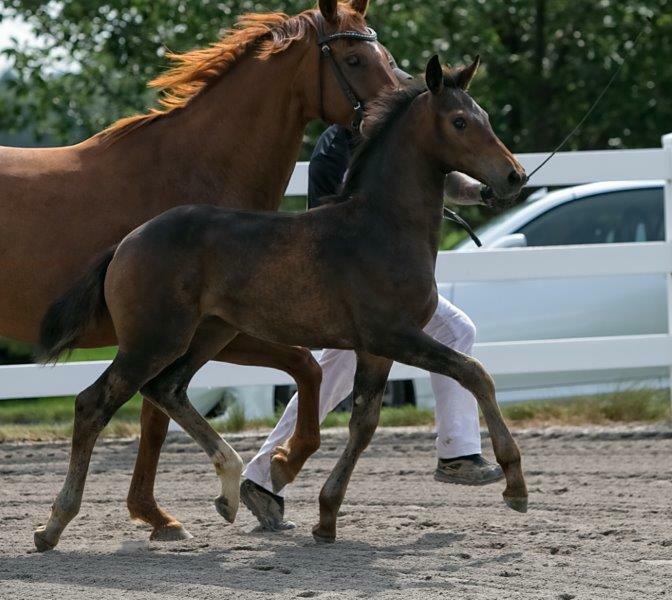 PREMIUM and FOAL of DISTINCTION! 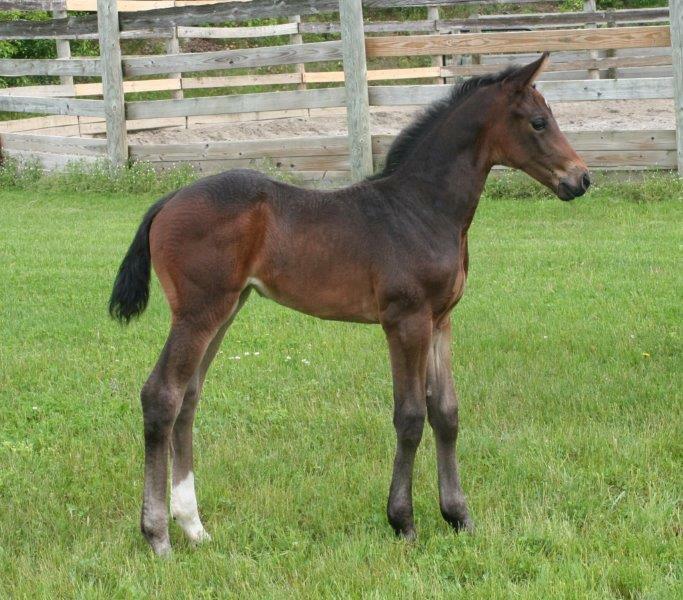 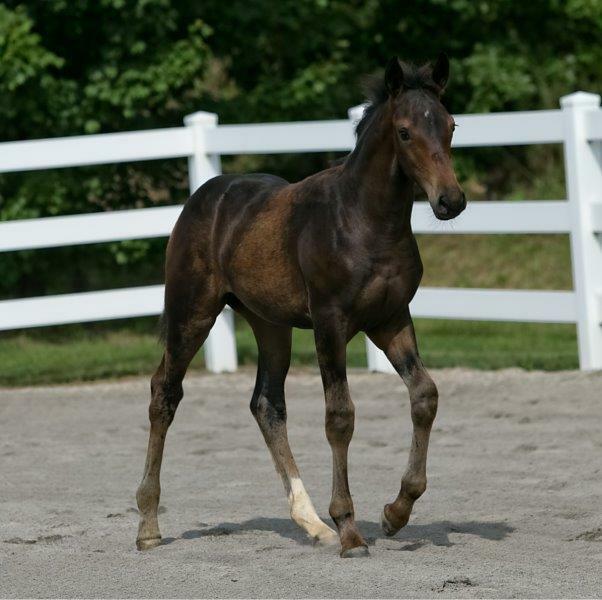 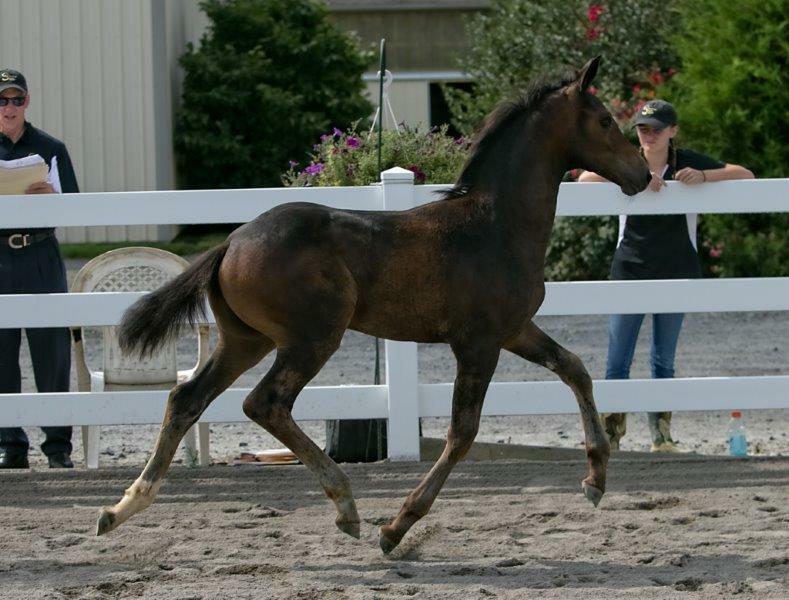 A really lovely filly by the Celle performance test winner, Buckingham. 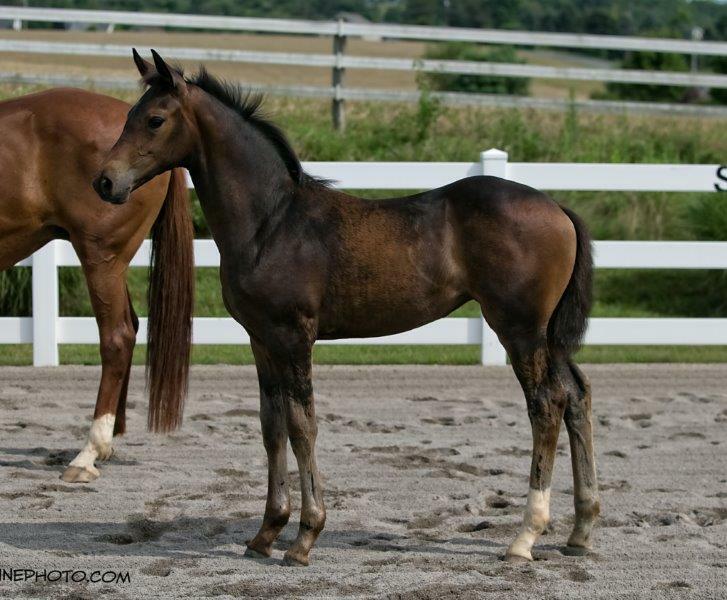 She will be taller than her dam, and has very good conformation and movement.